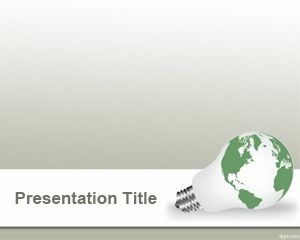 Social Entrepreneur PowerPoint Template is a free social entrepreneurship PowerPoint presentation background that you can download to enhance your presentations on social topics, social projects and social entrepreneur presentations. 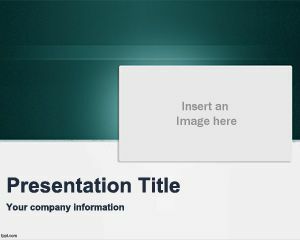 You can download this fresh PPT template and original background for social entrepreneur and projects to make awesome PPT presentations on social businesses and why not non-profit organizations. You can also use the template to describe examples of social entrepreneurship projects and funding social entrepreneurs. 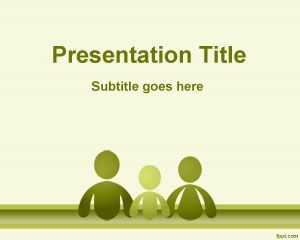 This free PPT template can also be used for corporate social responsibility presentations in Microsoft PowerPoint 2007 and 2010 and Ashoka PPT presentations. 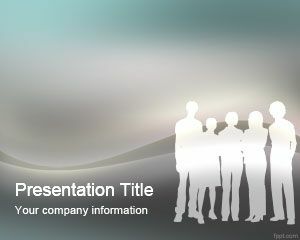 The slide design has a nice blue and shiny background style with black footer and kids with hands on top. 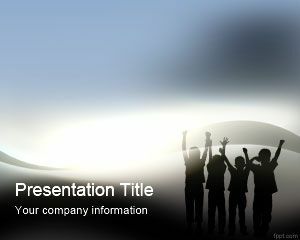 The kids silhouette over the fresh background makes this template a good one for presentations on social projects but also for other topics like child development or psychology . 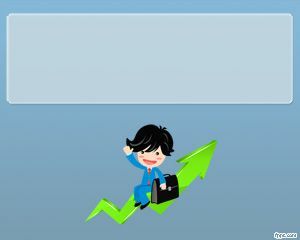 Really awesome templates, and they helped me a lot. I used these templates in my presentation of social psychology. 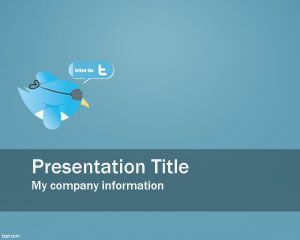 Really it is awesome ppt.